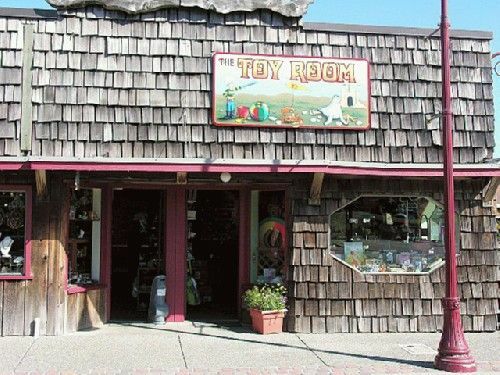 The Toy Room, Bandon Card & Gift and By The Sea Treasures have participated in every Alive After Five in Old Town Bandon. They will do so again on October 19th. They will have wine and refreshments at both gift shops and refreshments for the kids at the Toy Room.